Early Water and Sewer leak detection can help prevent costly foundation and leak repairs. Nearly all homes in the Dallas / Fort Worth area are built on concrete slabs because the clay soil is very unstable and unsuitable for basements. Slab foundations reduce the structural risk to your home, but it doesn’t eliminate it. 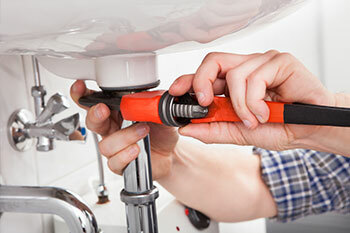 Ty’s Plumbing can help you mitigate the problems. Slab leak detection and foundation leak repair play a vital role in keeping your home’s foundation intact. We would much rather locate a suspected leak than to do major repair work afterward. But how do you know when to call Ty’s Plumbing? Contact Ty’s Plumbing with any concerns mentioned above. Better safe than sorry!